The European Union’s financial-services policy chief urged U.S. President Donald Trump not to walk away from global financial rules put in place since the crisis. “We are sensitive to talk of unpicking financial legislation which applies carefully negotiated international standards and rules,” Valdis Dombrovskis, a vice president of the European Commission, said in London on Friday. Trump has vowed to roll back financial regulation, and since taking office he has begun to pull the U.S. out of international agreements such as the Trans-Pacific Partnership trade deal. 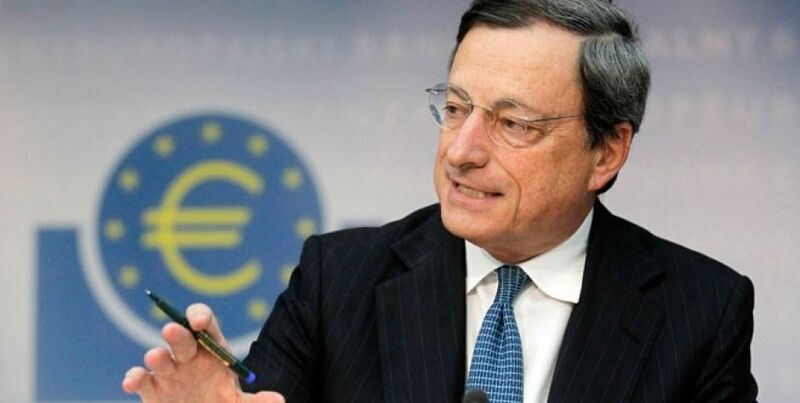 Dombrovskis’s comments echo a warning earlier this week by European Central Bank President Mario Draghi, who said that a rollback of financial regulation is “the last thing we need at this point in time.” Draghi, while also defending Germany against U.S. claims that it’s a currency manipulator, said that he doesn’t see any reason to relax rules meant to prevent a repeat of the 2008 financial meltdown. The Trump administration has demanded that regulators produce a study on financial rules within 120 days as a first step toward unwinding safeguards put in place by Barack Obama. Regulations that Trump plans to target include a ban on proprietary trading, a requirement that risky financial companies be subject to tough Federal Reserve oversight and rules for winding down failed banks. 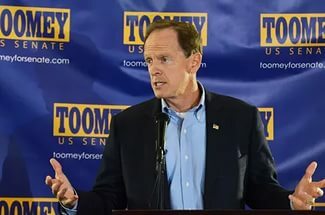 Senator Pat Toomey has urged Fed Chair Janet Yellen to abolish stress tests of banks, arguing that they hamper lending, burden banks with unnecessary costs and hurt economic growth. Earlier, House Financial Services Committee Vice Chairman Patrick McHenry said the Fed and other regulators should halt talks over international agreements until Trump has a chance to review their work and replace top negotiators. “It is difficult not to notice when the chair of the Federal Reserve is criticized for her approach to negotiating international rule and standards, or when an American president talks about ‘doing a big number’ on Dodd-Frank,” Dombrovskis said. Trump’s transition has already stalled talks at the Basel Committee on Banking Supervision, which is trying to wrap up work on the capital framework known as Basel III. The EU and U.S. are in a standoff over new measures meant to stop banks from gaming the rules.